Do you struggle to insert the car key in the ignition? Are you under the impression that the ignition is broken? When you need professional Sherwood ignition key change or ignition repair, call our company. In our team, we are all experienced technicians and are certified to fix related problems. Everyone in our Locksmith Sherwood Park business is licensed and trained to change the ignition key and fix any problem with the switch. Trust that our technicians travel in properly equipped vans and cover emergency needs 24/7. When the ignition keys are not inserted in the switch, there is either a problem with the ignition or the key. Did you use the right key? Did you check if the steering wheel is locked? 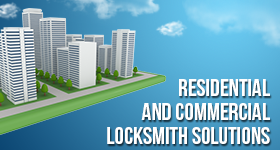 If you need the assistance of our car locksmith, contact us. We provide emergency service on a 24 hour basis. Car ignitions can get dirty, misaligned and damaged. In any case, they won’t allow you to insert the key. In this case, our experts check if they can repair the ignition. If its replacement is required, we proceed with the service and complete it with ignition key change. Need a new car key made now? 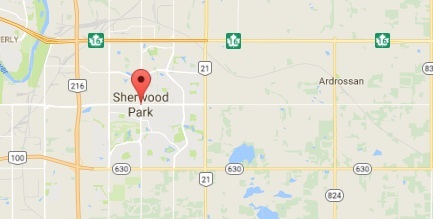 Simply call our company in Sherwood Park, Alberta. We help locals as fast as we can and provide emergency 24 hour assistance. We keep key cutting machines and special software in each van in order to make the ignition key change in Sherwood Park on the spot. Car locks and keys are special today and vary from one brand to the other. With perfect knowledge about the new vehicle security systems on the market and years of experience in ignition key change, our technicians can do an expert job. We supply you with the new ignition key replacement, which is immediately cut to fit your locks and ignition. It is also programmed to work with your car only and is tested for its efficiency. Rely on us to have your new automotive key made quickly and accurately. Call us now for your 24 hour needs.